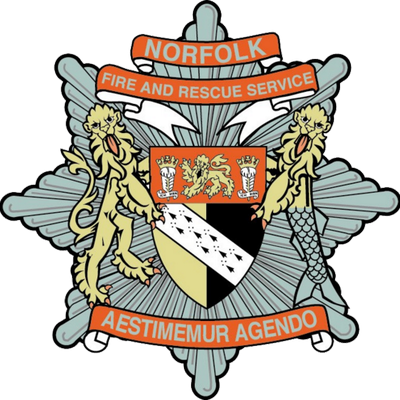 Norfolk Fire and Rescue Service encourage everyone to have a happy Bonfire Night, stay safe, have fun but attend an organised fireworks display so you remember, remember for all the right reasons. 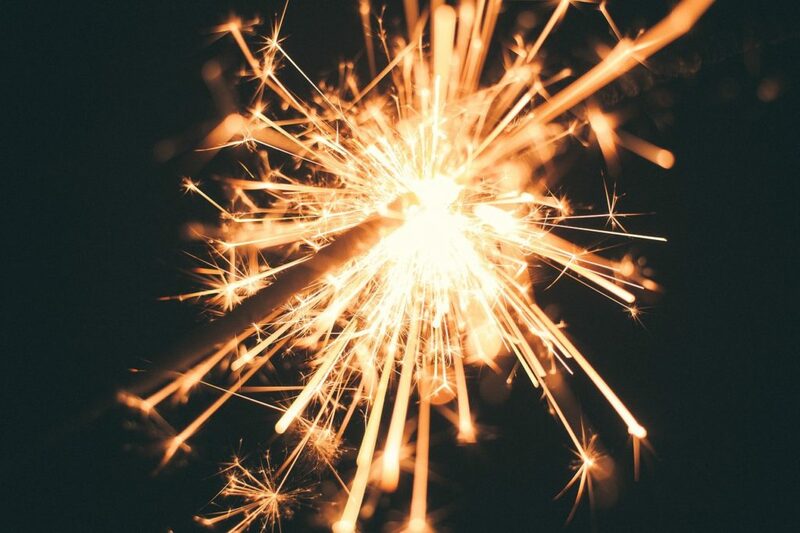 Show children how to hold sparklers at arm’s length, away from their body and anyone else. Our children enjoy wearing their Halloween costumes, often whilst enjoying bonfires & fireworks. But remember the outfit they have on could easily catch fire from naked flames they may be near such as candles, fires, lighters and matches. This is especially important with fancy dress costumes as many are currently not manufactured to the same safety standards as normal clothing. This can cause them to ignite almost instantly and burn far faster. Please make sure children wearing Halloween costumes are kept well away from naked flames and other sources of heat at all times. Only buy fireworks marked CE & BS 7114. Only buy from a reputable retailer. 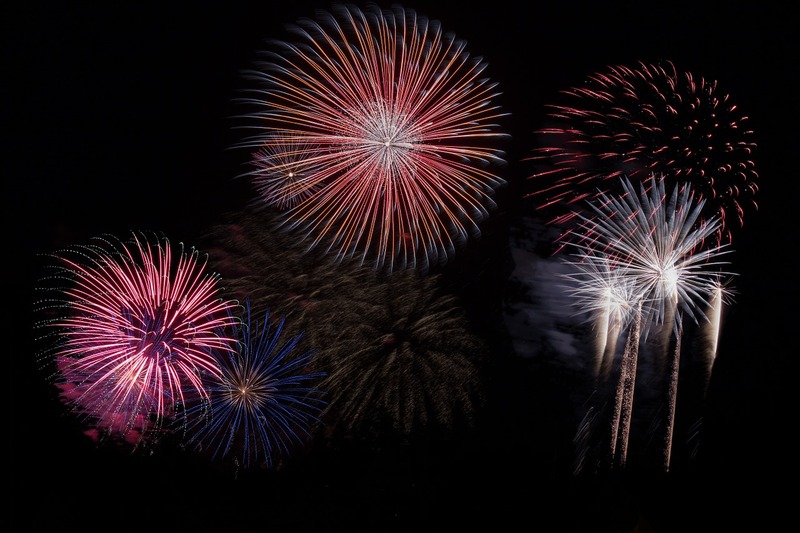 Check all fireworks are not damaged or damp. Follow the instructions on each firework carefully. Light them at arm’s length using a suitable taper. Never go back to a lit firework; it may go off in your face.